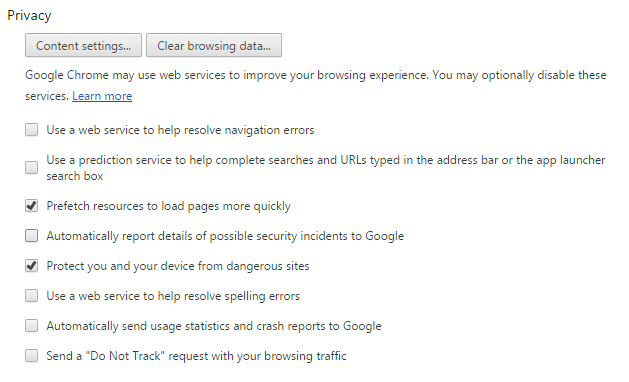 Many users complain that their chrome browser is lagging, crashing and slowing down after a prolong usage. Even some high end computers may face such slowing down of chrome. Well this is because of unnecessary extensions, plugins and the browsing data which is stored in the browser. 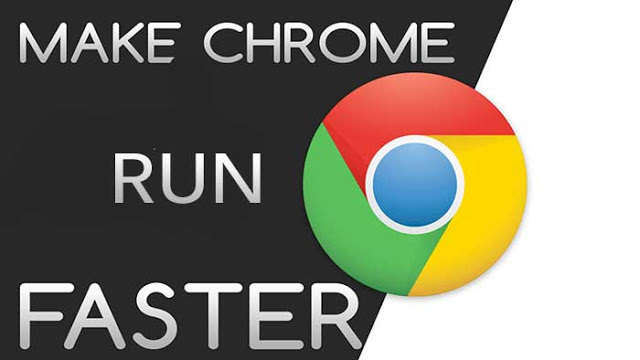 So in this article I have shared some tips that will help you in making chrome browser faster than ever before. Click the options button and select settings. Scroll down at the bottom and click on Advanced Settings. 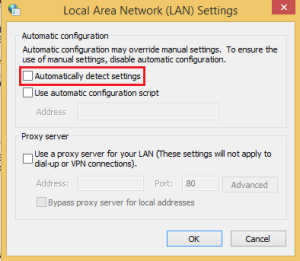 Move down to Network and click on change proxy setting. 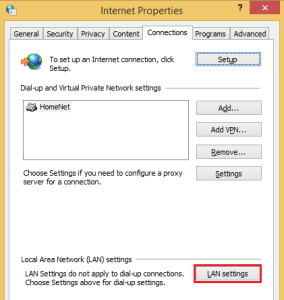 A new window will pop up, Now click on LAN Settings. Now uncheck Automatically detect settings and click Ok to save the settings. Open a new tab in chrome and type chrome://plugins and press enter. Now you can see a page with some plugins. It is used to view PDF files in your browser itself. If you want you can keep this plugin. This plugin is used to remotely control other computer which are shared with you. This is an unnecessary plugin. We already have adobe flash plugin so it’s highly recommend to disable this plugin. It you use Facebook’s video calling feature then this plugin is useful for you. If you don’t use it then it’s better to disable it. Pro Tip – Don’t disable Java and adobe flash plugins. In the address bar type chrome:extensions and press enter. This will give you the list of all installed extensions. Just browse through the list and remove extensions which you haven’t heard about. To totally remove the extensions simply click on remove from chrome icon. If you are having too many useful extensions then you can simply disable some extensions by unchecking the enable option and when you need them simply click the enable option to activate the extension. Use the shortcut Ctrl+H to open your browsers history. 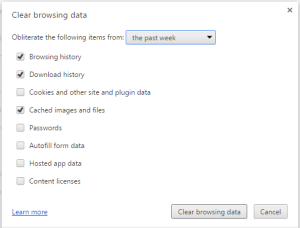 Tick the options which are shown below and hit clear browsing data. If nothing helps you and your browser is still lagging then it might be possible that it is infected with malware or spyware. Some more symptoms of malware is annoying pop up ads everywhere, Homepage changed and frequent crashes. In this situation you simply download and run clean up tool provided by google. This tool automatically removes all spywares and malwares on your browser.